In the Tlaquepaque neighbourhood of Guadalajara, bright sunshine bounces off pink and orange walls, spilling onto cobbled, market-laden streets. This is a setting that feels mildly movie-esque, perhaps due to its wealth of Mexican handicrafts, or the sights, sounds, and smells that intertwine around them. Guadalajara is Mexico’s second biggest city, often dubbed The Pearl of the West, attracting visitors to its pretty historic centre where colonial style beauty, and baroque churches, enrapture those who inhabit her with their painted yellow domes and impressive architectural columns. More contemporary sides of the city fan out from the trendy district of Lafayette. 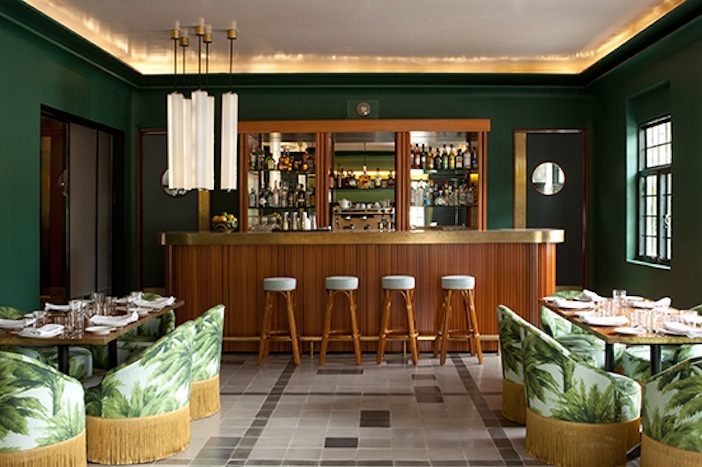 Stylish hotels such as art deco Casa Habita, or Hotel Demetria (where the annual WIT Design Festival is held) combine with a nightlife that draws a switched-on crowd. Drinkers and dancers also come for reasons of gastronomic persuasion: street-food markets seemingly never fail to impress any kind of on-tour foodie, while more up market restaurants offer insights into swisher, regional cuisine. Hueso (‘bone’ in Spanish) is one such example. With 10,000 cast aluminum bones, all over-painted in white, the vibe here is achingly hip, with a focus on European and Jalisco province fusion food, set in distinct, ethereal surroundings. If cuisine, craft and design are only half the Guadalajaran story, Tequila is most definitely the other. Tequila production in Mexico began as long ago as the 16thCentury, with the vast majority being grown in Jalisco province. 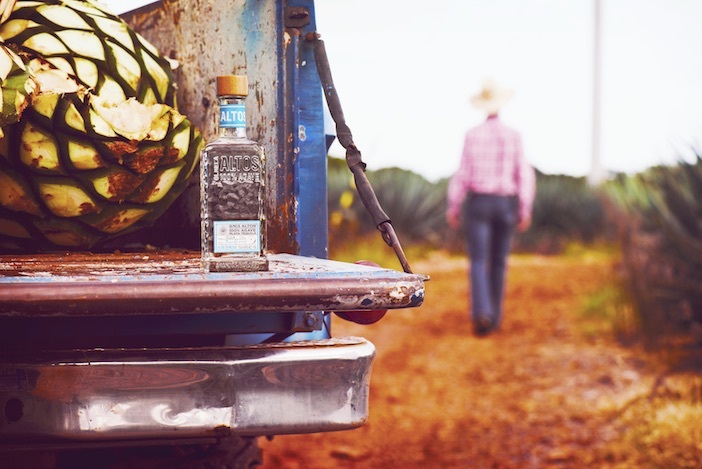 Much of the blue agave that goes into producing this most Mexican of spirits is grown on the deep red, volcanic highland soils, otherwise known as ‘los altos’. While I am in town, I visited the appropriately named ‘Altos’ distillery, located a few hours drive away, just outside the town of Arandas. The Altos brand was founded over ten years ago by two industry-known, cocktail-making greats, Dre Masso and the late Henry Bessant. These two originally came together in London through their mutual love for Tequila, long before it was became the coolest serve in the bar, as it has arguably become today. Tequila production is fairly unique. 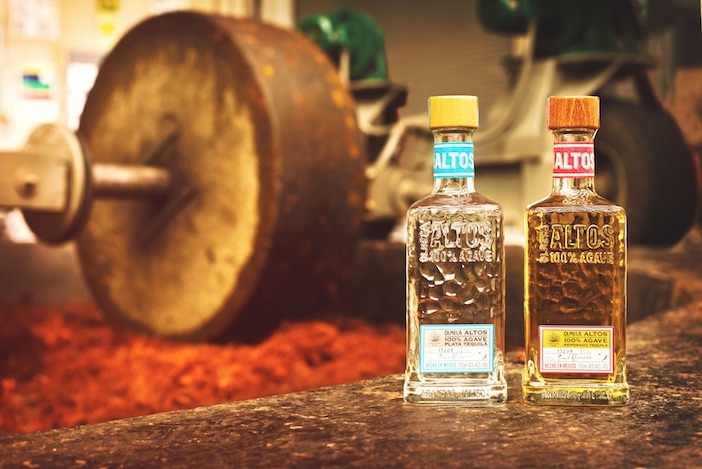 We watch the Altos distillery stir in action. In the high-altitude sunshine the jimadores chop the long, rosette shaped leaves off the agave plants, leaving just the centre of the plant or piña– something that looks akin to a giant pineapple. They use large machete-like coasto slice through the plant’s thick fibres – ones that have grown here for up to seven years before being ready to harvest. The piñasare taken into the distillery where they are thrown into large ovens for roasting, they’re then milled with a large stone wheel – or tahona, and are then fermented – giving off aromas of sweet cooked agave flesh that will soon after be distilled in to what we more readily recognise as ‘silver’ or plata Tequila. 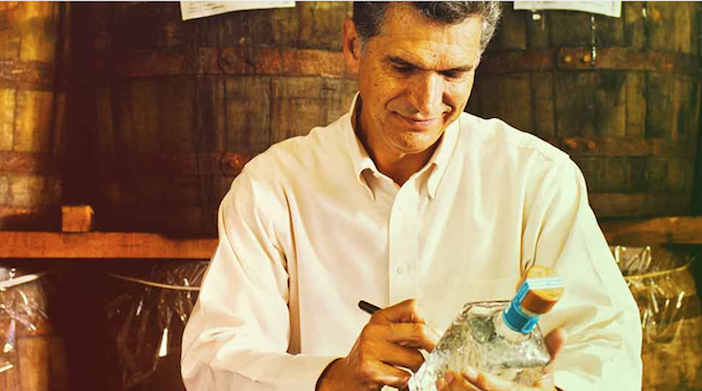 At Altos we meet Maestro Tequilero, Jesús Hernandez – a man who has dedicated his life to the creation of Tequila here, and for sister company Olmeca, for over forty years. Earlier on in his career, Jesús followed in his father’s footsteps to California where he worked for a number of years, playing bass guitar at night to fund his studies in architecture and bottle manufacturing, before returning ‘home’ to Mexico. In Jesús’s company today are 27 bartenders from 15 countries worldwide, here to take part in the Altos Tequila ‘Tahona Society’ competition. 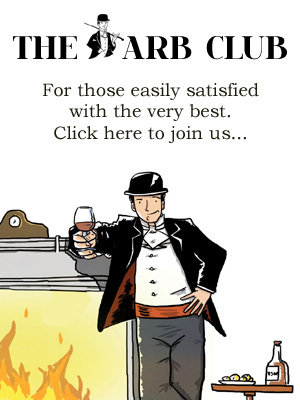 Unlike other spirits competitions, this one does not require any cocktails to be made as part of the final judging process. Instead, each team must present a sustainable business idea to a panel of judges – one that will enable the progression and development of their fellow bartending peers in their own country, well into the future. Back in Guadalajara we hear each seven-minute pitch. They vary in imagination but there is a general theme to many of them. ‘Zero waste’ features high on many of the team agendas, illustrated further with large David Attenborough-esque images of the terrible plastic problem we continue to face on many industrial levels, worldwide. Kelsey Ramage and Iain Griffiths from Trash Tiki (anti-waste drinks that taste ok and don’t f**k the planet) guide the contestants in their sustainably focused endeavours. Community farmsteads that would grow the products needed for bartender’s cocktails, fully recyclable bar glassware (no, it isn’t always), and in-bar herb gardens grown on the walls inside, all feature as ideas. 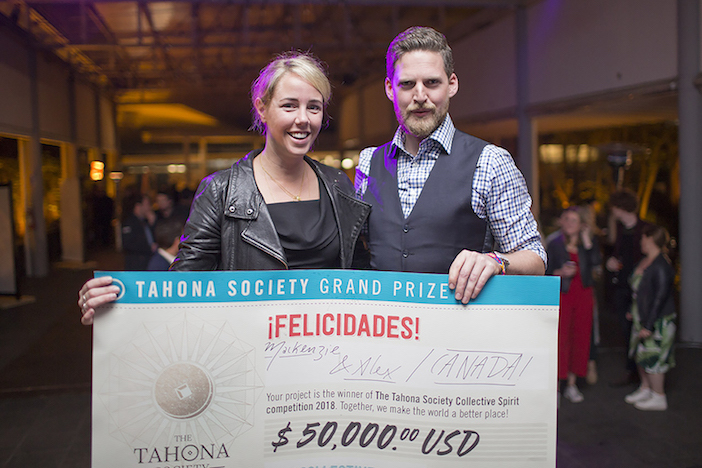 There is one overriding theme however – and the winners who take the $50,000 prize are Vancouver’s Alex Black and Mackenzie Chilton, who impress the judges with their ‘Mind The Bar’ project, empowering and supporting those in the wider hospitality who suffer with mental health issues. This year a Henry Bassant Scholarship is also awarded – this time to Adrián Lopéz from Mexico, presented by Henry’s three brothers – also deeply involved with this initiative. As the evening comes to a close, and the contestants depart to their respective countries, the impression I am left with is an overwhelming sense of dedication that each person I’ve met on this trip inhabits – whichever part of the circle they belong to. From my time here and the characters I’ve met along the way, I can’t help but feel this is something also particularly Mexican in essence. I began this trip in Mexico City – where, in the fashionable area of La Condesa, there sits a statue of Albert Einstein in the City Park. On it reads the lines “Si quieres vivir una vida feliz, átala a una meta, no a una persona o un objeto” ‘If you want to live a happy life, dedicate it to a cause, not to a person or an object.’ If this visit and the people I’ve met while being here have proved anything, then making and serving Tequila seems a pretty happy, long-lived-life cause to me. 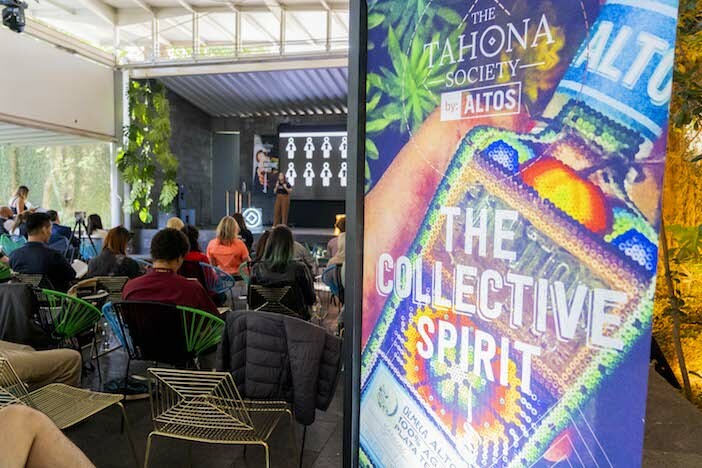 For more information about Altos Tequila, visit www.altostequila.com, and for more information about The Tahona Society, visit www.tahonasociety.com.